We know, we know if you’re in South Africa we’ve just come out of rolling back-outs and in all likelihood you’re a bit tired of sitting in the dark BUT this time it’s for a cause, a good one. 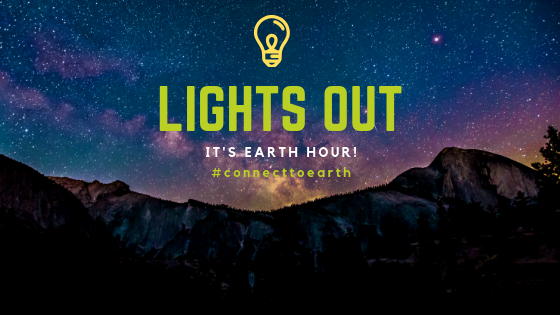 This time it won’t just be us South Africans in the dark, Earth Hour is a global initiative to create awareness and to pledge your care and concern for OUR planet! From 8.30pm to 9.30pm on Saturday 30thMarch (tomorrow) turn off all your lights for one hour. Participants will get to explore the Kirstenbosch National Botanical Garden ( CPT) and Walter Sisulu National Botanical Garden ( JHB) by torchlight, while navigating their way to the hidden WWF check points dotted across a 5km course. The event is open to participants of all ages. Those wishing to take part in the orienteering-style ‘adventure dash’ will need to be equipped with headlamps and a keen sense of night-time navigation. Families are encouraged to bring blankets and a picnic basket to enjoy the evening. Whatever you do, if you share on social media be sure to use the hash tag #ConnecttoEarth to create even more awareness around the event. 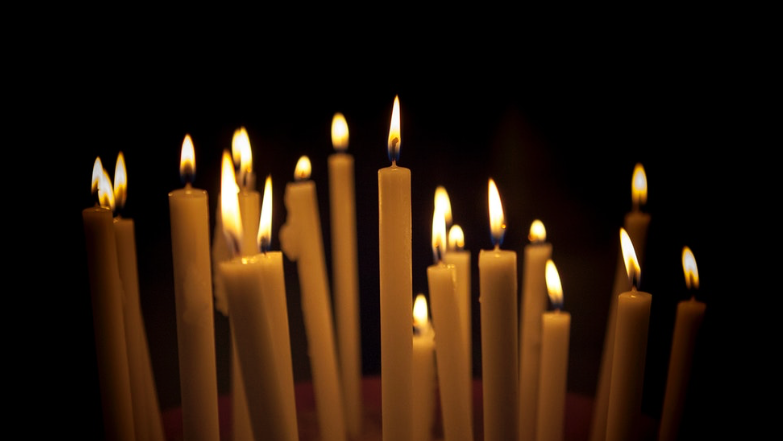 Let us know or share with us what you’ve got planned for this Earth Hour.